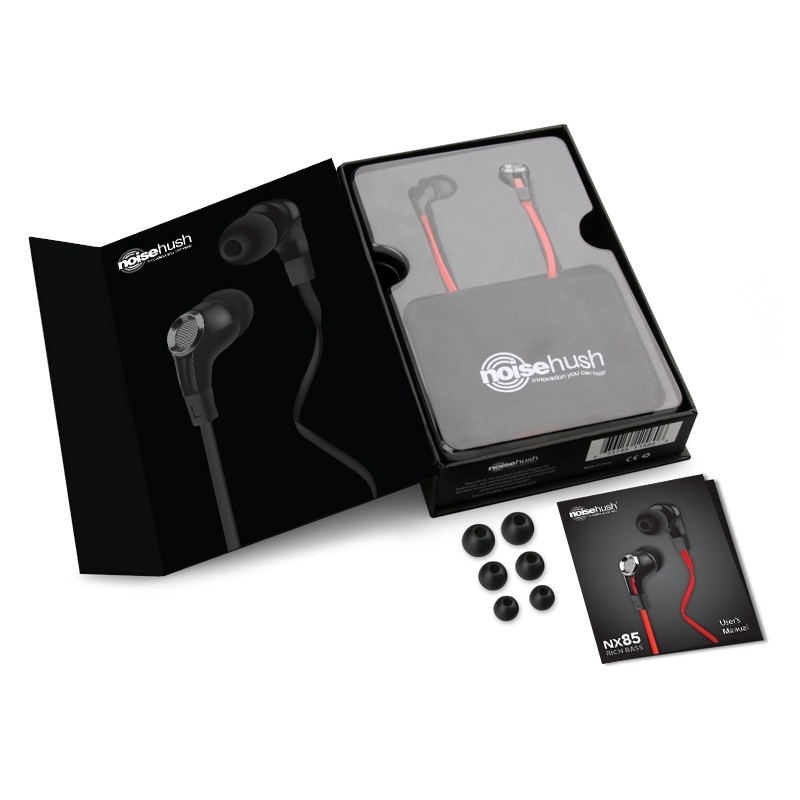 One of the leading manufacturers of headset, the NoiseHush, mainly specializing in mobile phone accessories and technical equipment, has recently launched its new super thin, comfortable in-ear headset for free shipping cost through bridgat.com. 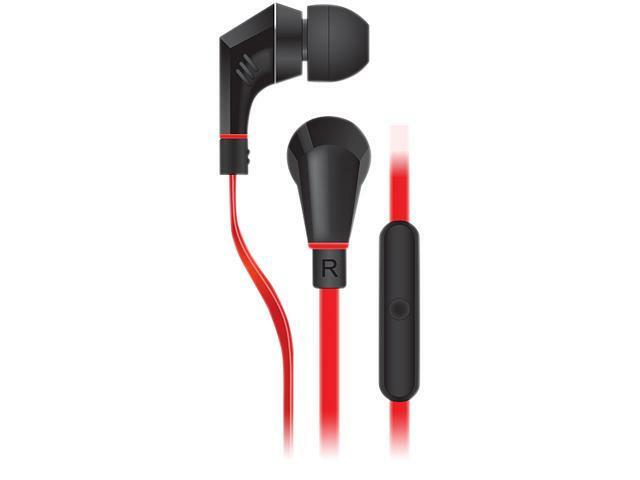 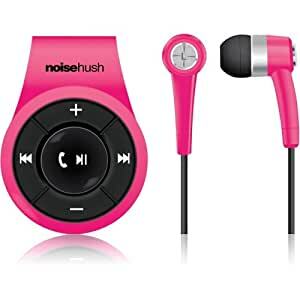 NoiseHush in-ear headset is universal and can be used with different brands and models of mobile phones. 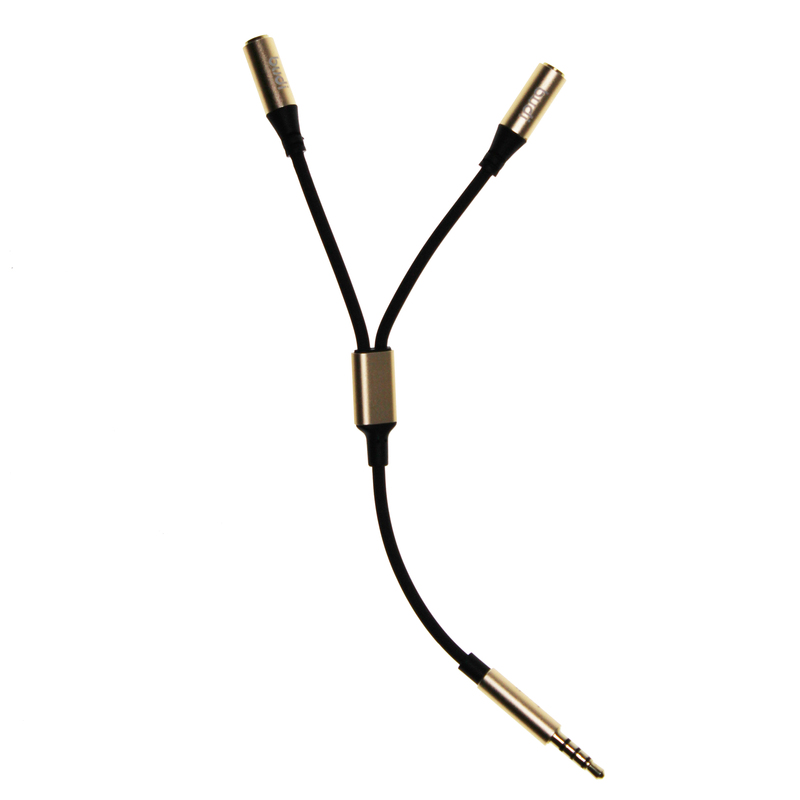 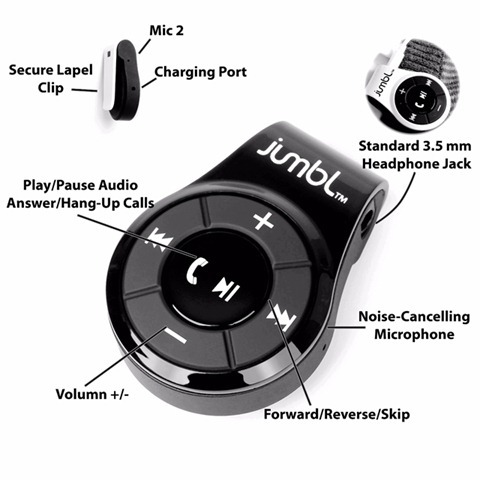 3.5 mm jack plug with built-in microphone and button to answer/end calls. 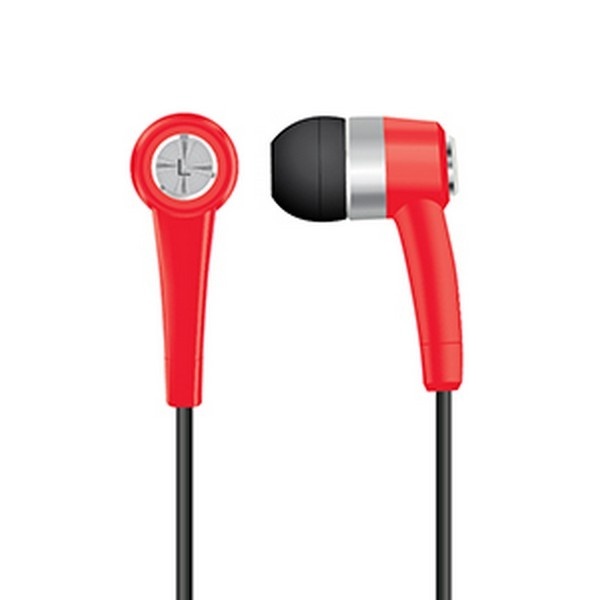 The elegant design provides both an attractive appearance and maximum comfort when you use this headset. 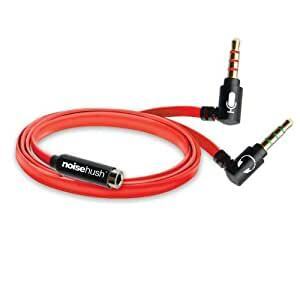 High quality is a guarantee. 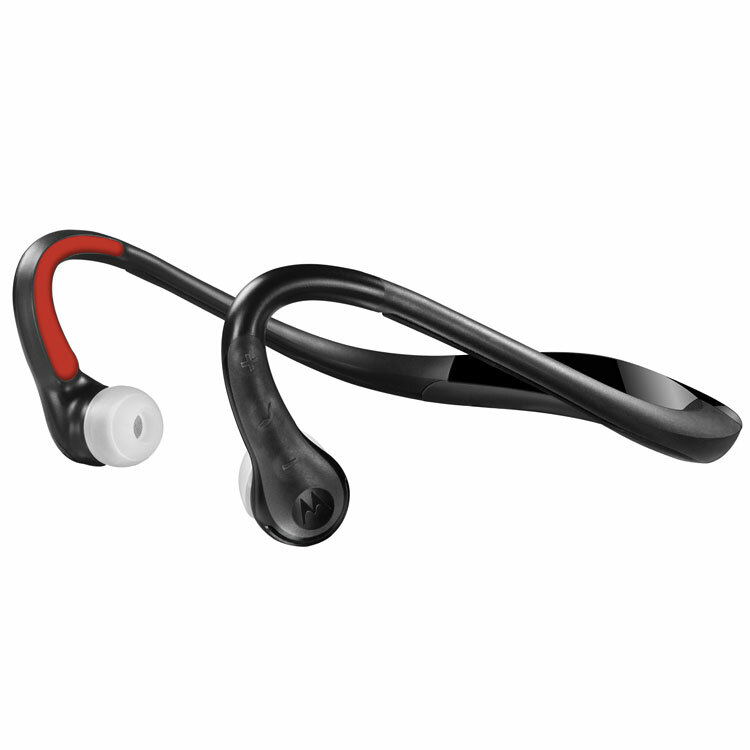 With its smart appearance looks this headset appealing for any situation. 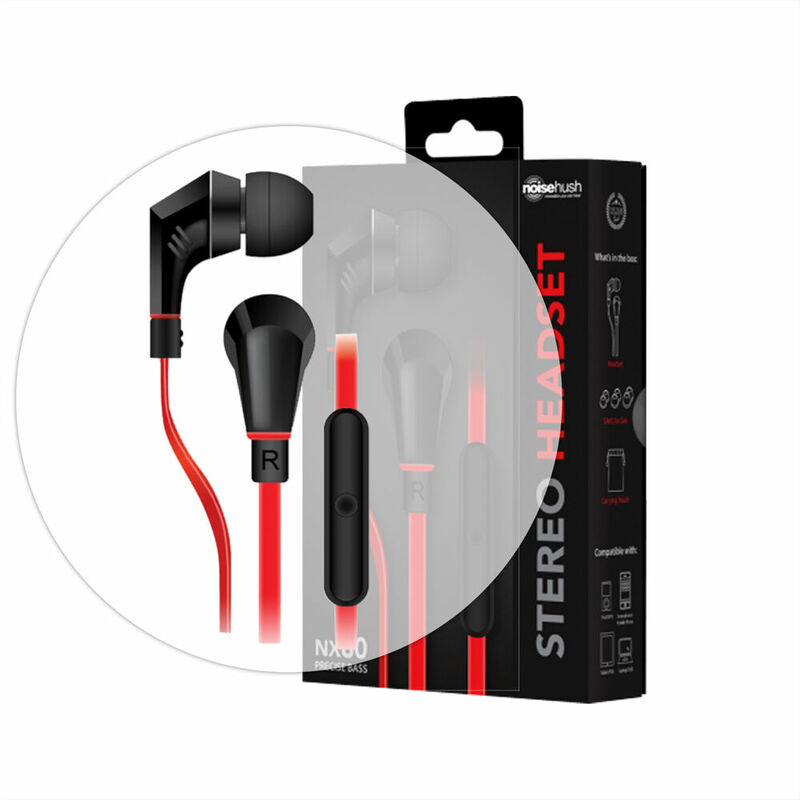 In the package you will get three different sizes of ear slugs. 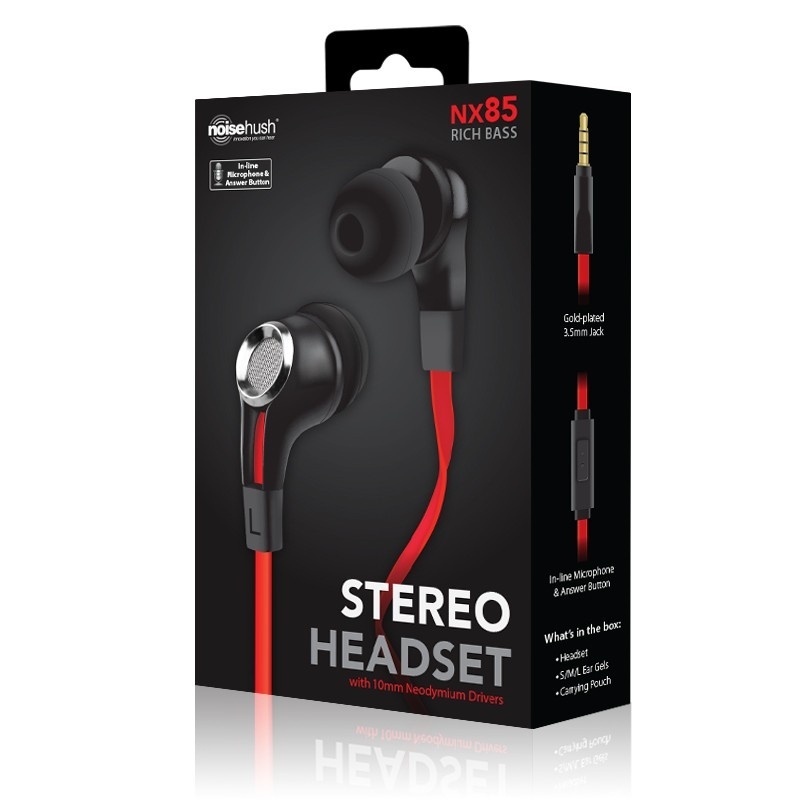 NoiseHush NX50 in-ear headset ensures a good sound quality and tophøj comfort. 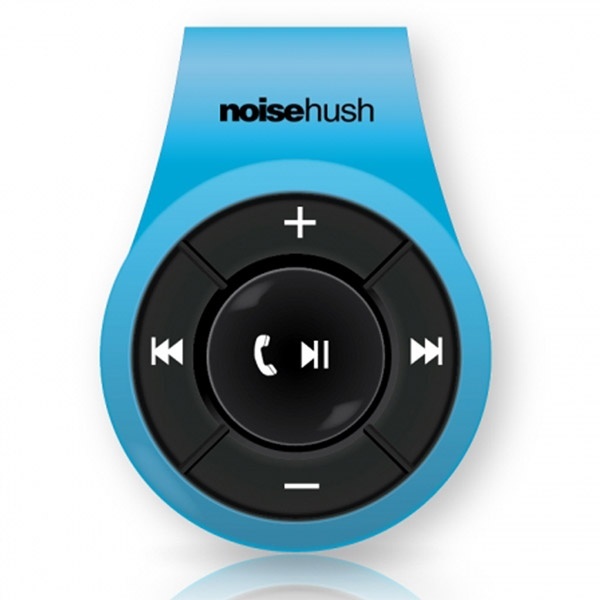 Unlike other headset that can’t reproduce deep bass, the NoiseHush NX50 perform at the lowest bass tones without distortion.